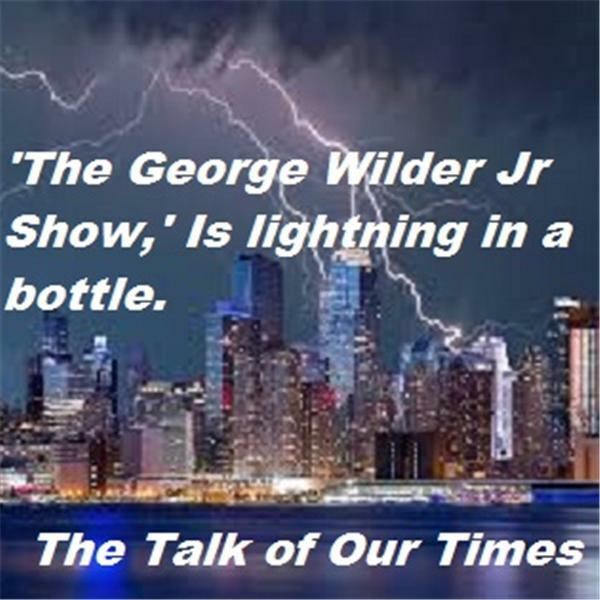 The George Wilder Jr. Show is now on the Air. HATE, LIES, HAVE NO HOMES HERE. MAKING THE WORLD A BETTER PLACE ONE SHOW AT TIME. HATE, LIE, HAVE NO HOMES HERE.